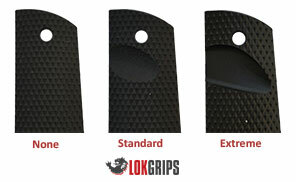 Our Bogie grips have a golf ball dimple texture that provides a very aggressive grip. 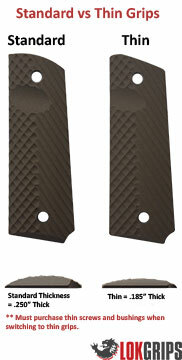 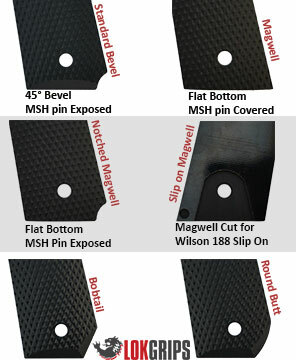 The dimples give the grip more surface area - giving your hands more surface to grip while the raised material left between the dimples provides that extra "Bite" that only G10 material can provide. 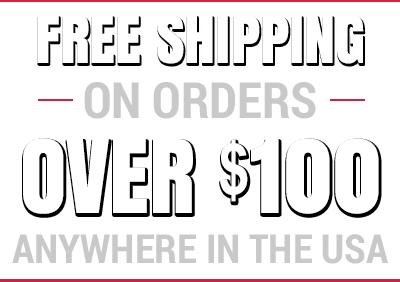 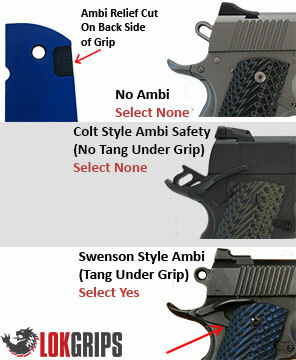 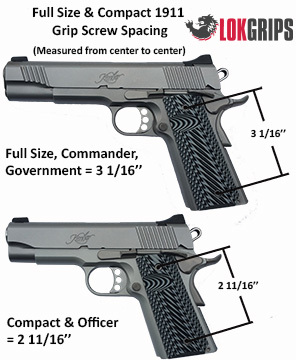 Size Full Size or Compact 1911 Grips?